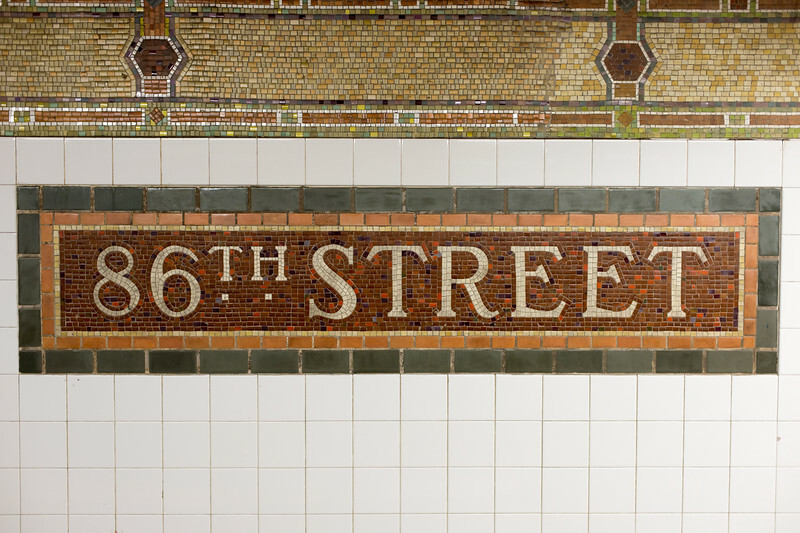 86th Street Subway Station mosaic tile sign in New York City. 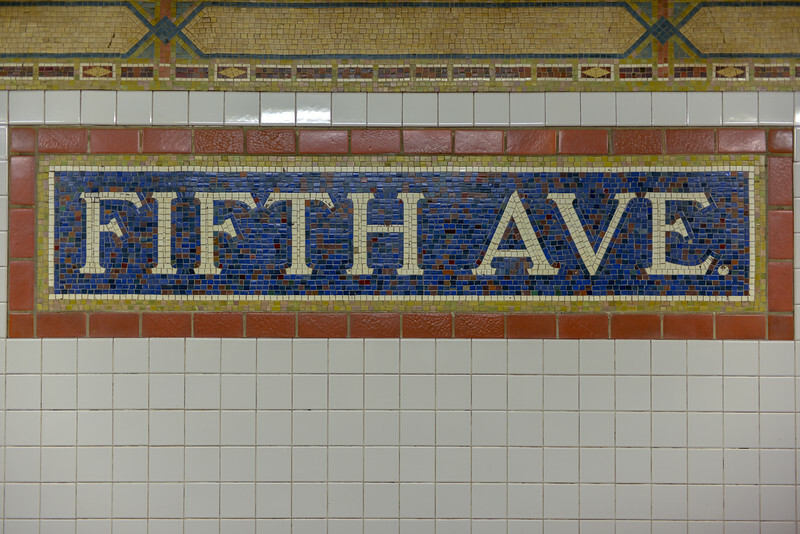 New York City - January 24, 2016: Lexington Avenue and 53rd Street subway station. 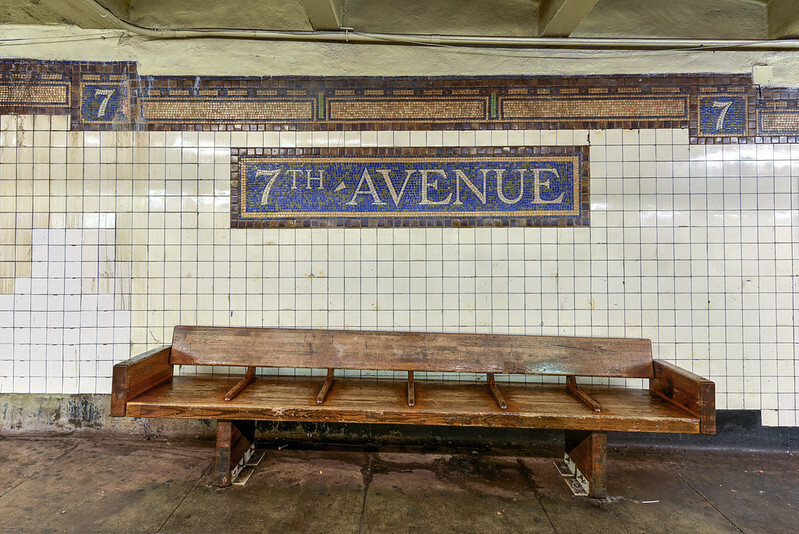 New York City - January 24, 2016: Seventh Avenue subway station in New York City. 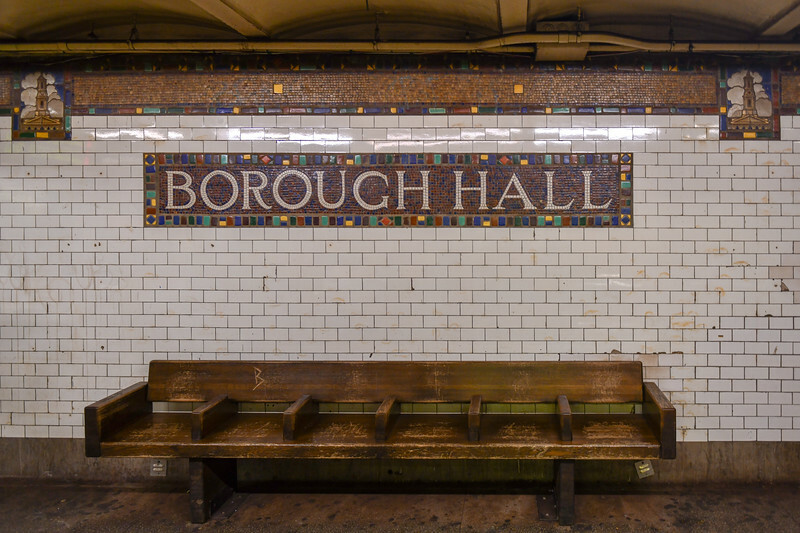 New York, USA - January 30, 2016: City Hall Subway Station in Manhattan. 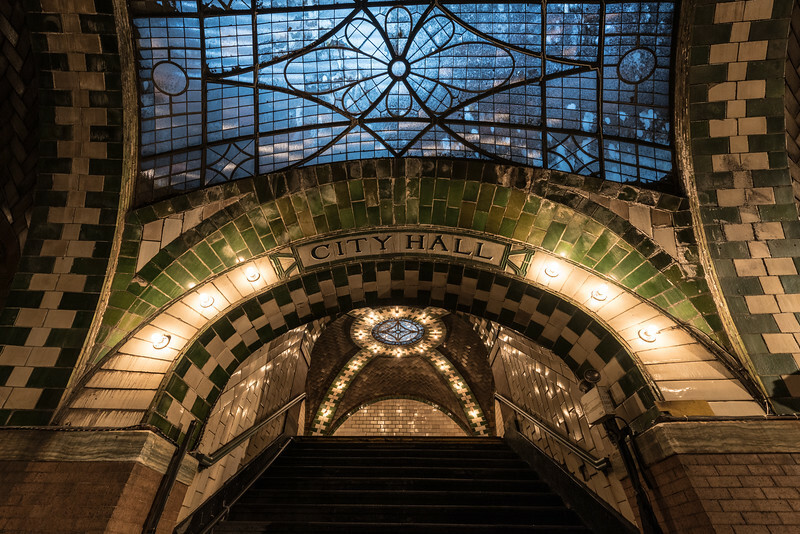 Landmark station built in 1904 to inaugurate the NYC Subway system. 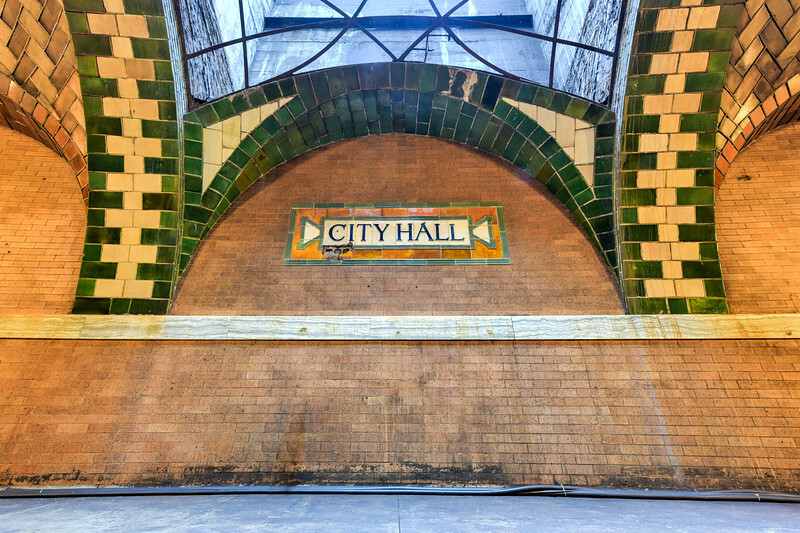 New York, USA - January 30, 2016: City Hall Subway Station in Manhattan. 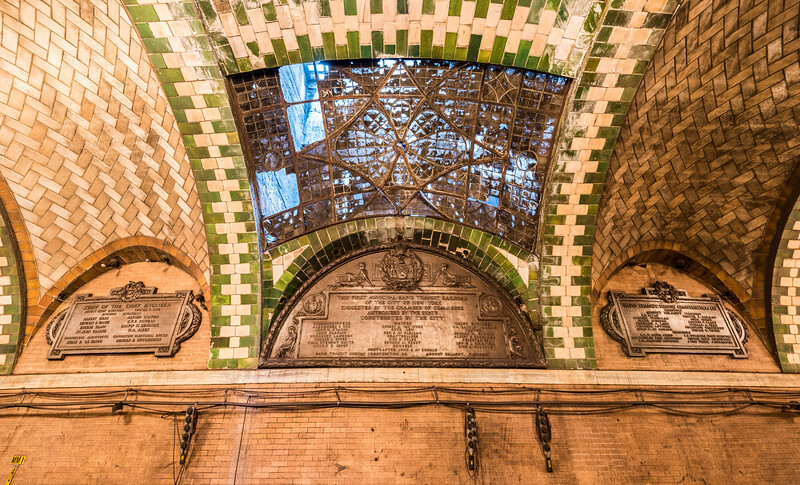 Plaque to the landmark station built in 1904 to inaugurate the NYC Subway system. 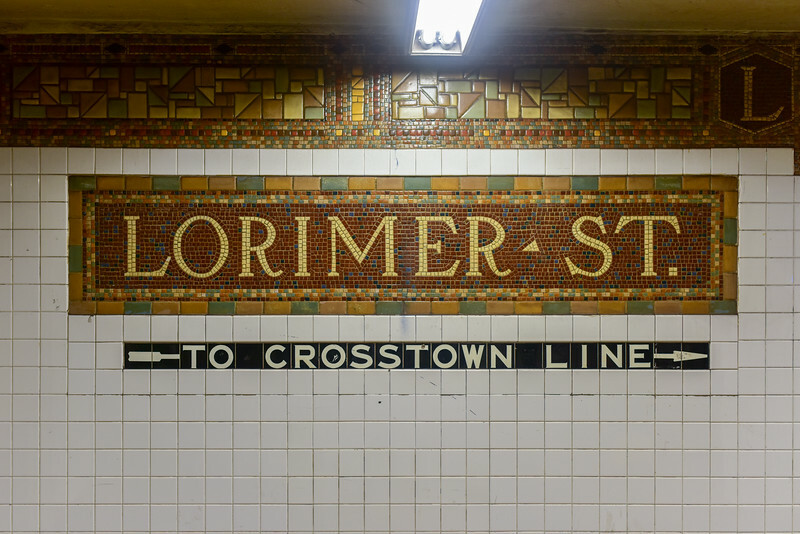 Brooklyn, New York - October 22, 2015: Lorimer Street subway station sign on the L train line in Williamsburg Brooklyn in the NYC subway system. 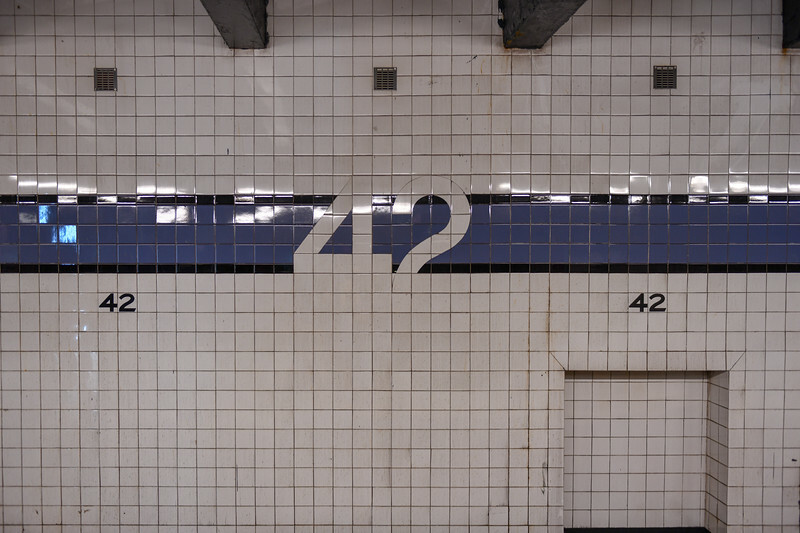 MTA 242 Street Station Van Cortlandt Park in the New York City Subway System. 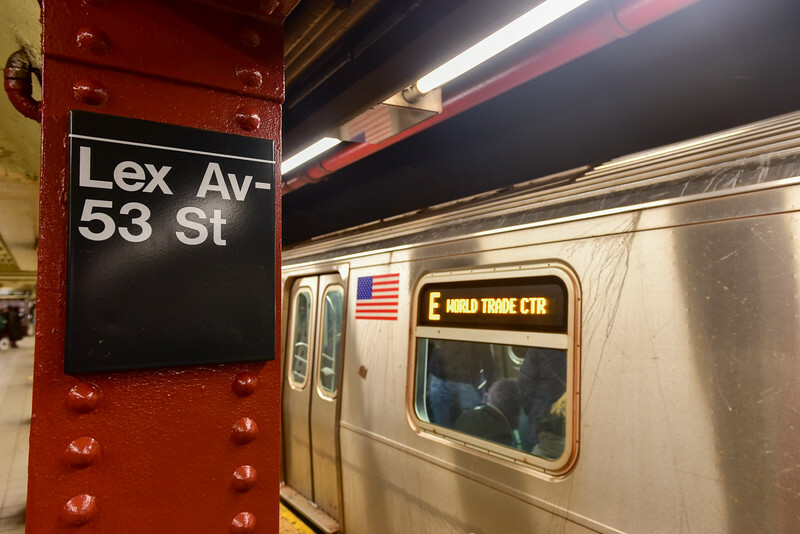 It is the terminus of the 1 train line in the Bronx. 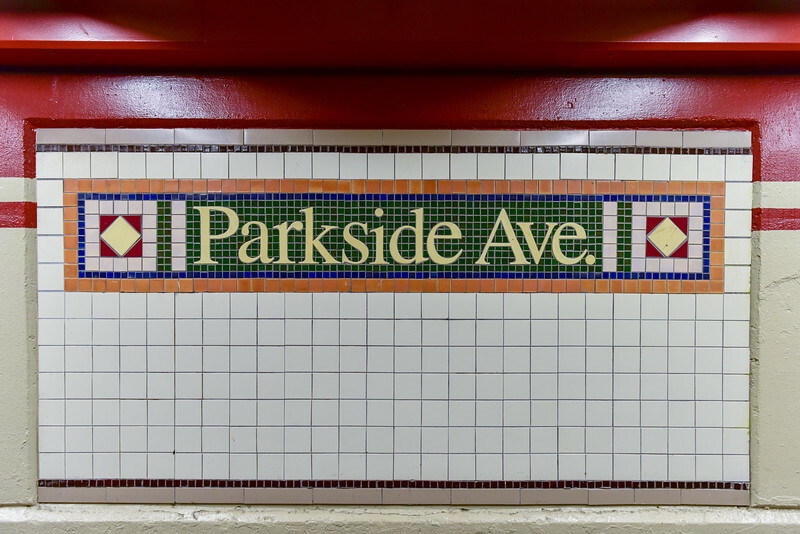 Parkside Avenue Subway Station in Brooklyn, New York. 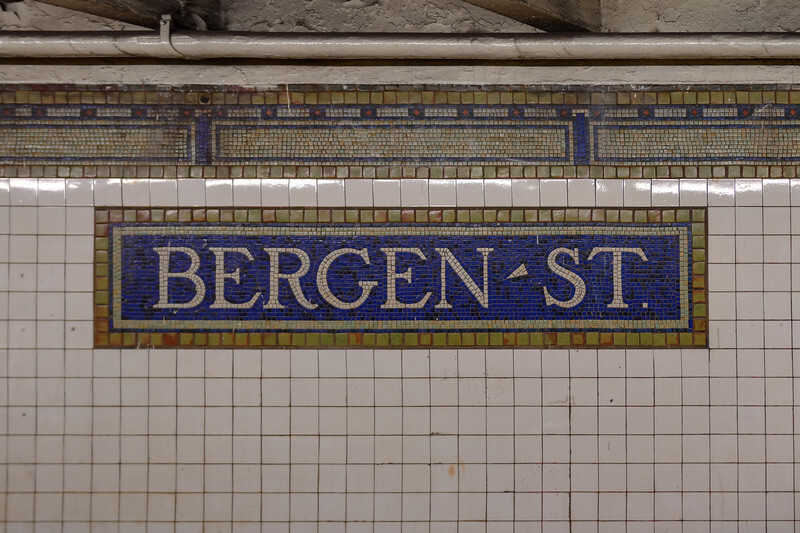 A part of the New York City Subway system along the Q line in the Prospect Park neighborhood. 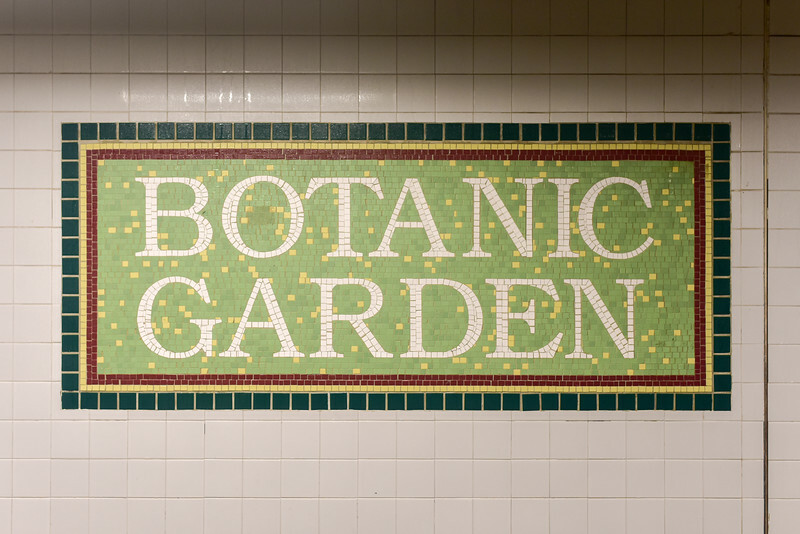 Brooklyn, New York - January 10, 2016: Botanic Garden Subway Stop in Brooklyn, New York in the New York City subway system. 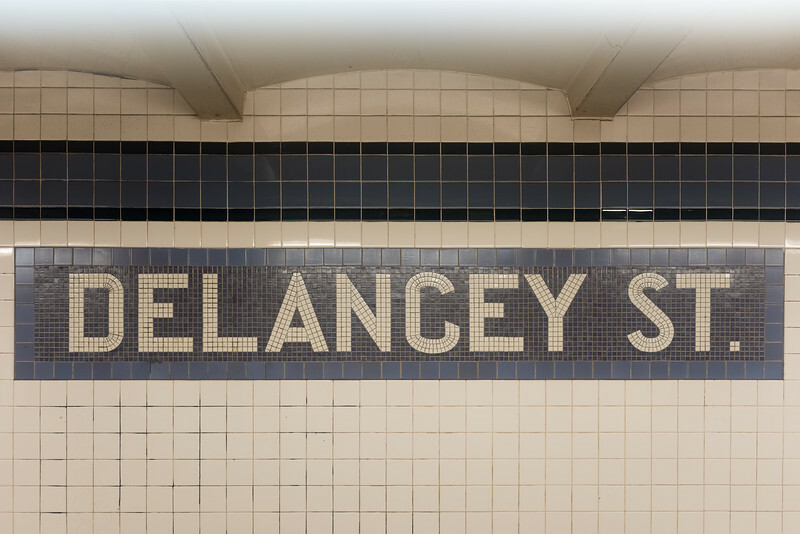 New York City - July 30, 2016: Delancey Street subway station in Manhattan, New York City. 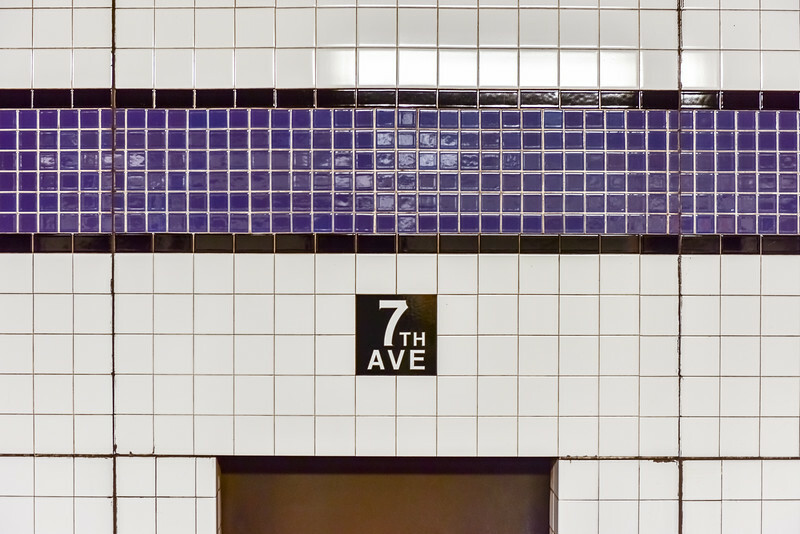 New York City - November 2, 2016: Seventh Avenue subway station in Brooklyn, New York City along Flatbush Avenue. 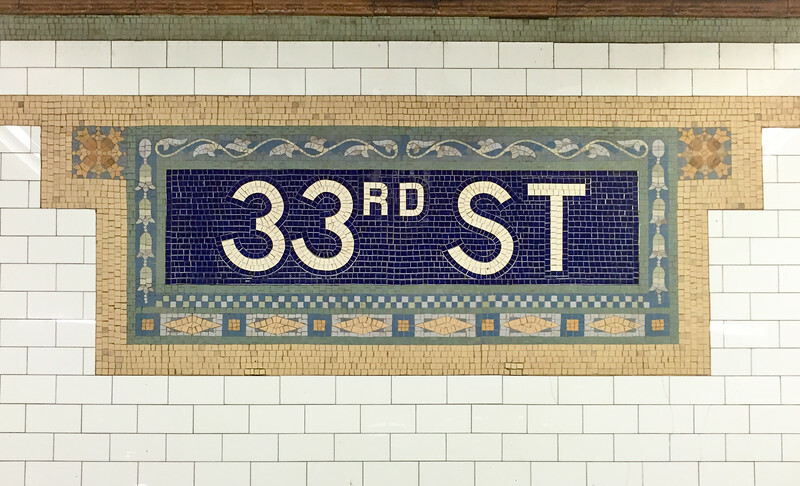 New York City - November 5, 2016: Thirty Fourth Street Subway station in Herald Square in Manhattan, New York City. 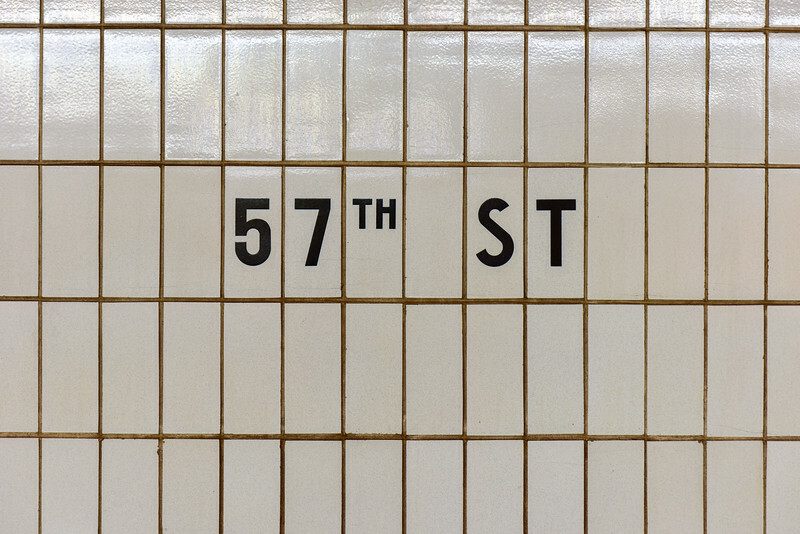 New York City 57th Street Subway Station in Manhattan. 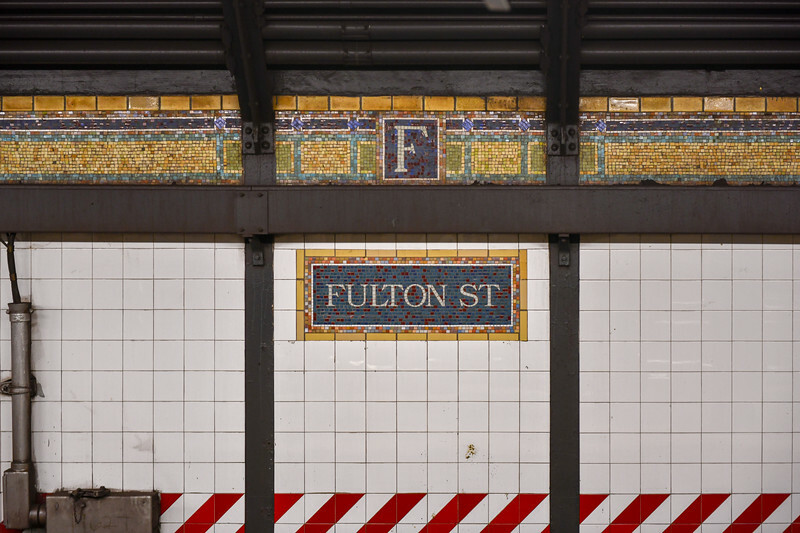 New York City - September 23, 2015: 33rd Street subway station on the 6 Train of the Metropolitan Transit Authority in Manhattan, New York. 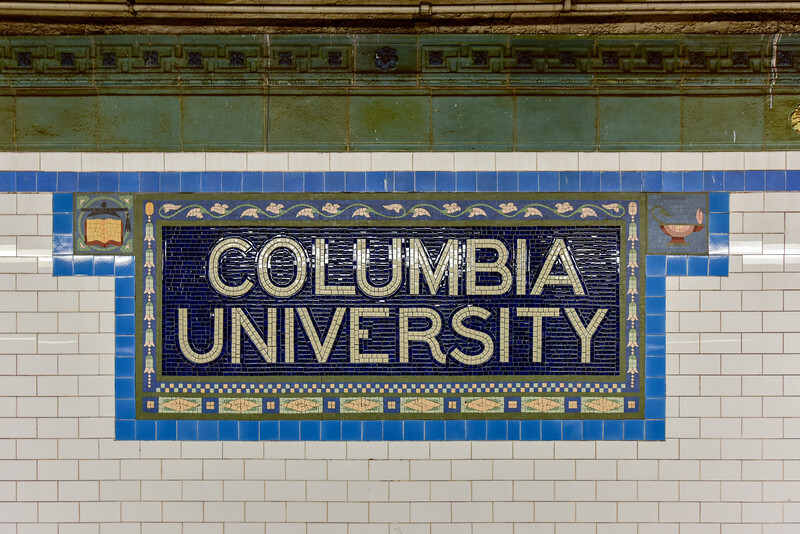 New York City - August 19, 2017: 116th Street Subway Station, Columbia University in the New York City Subway System on the 1 train line. 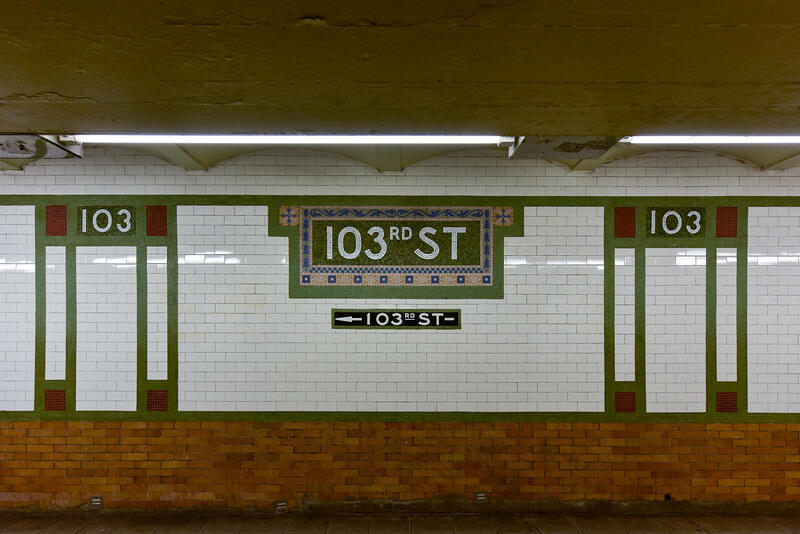 New York City - August 19, 2017: 103rd Street Subway Station in the New York City Subway System on the 1 train line. 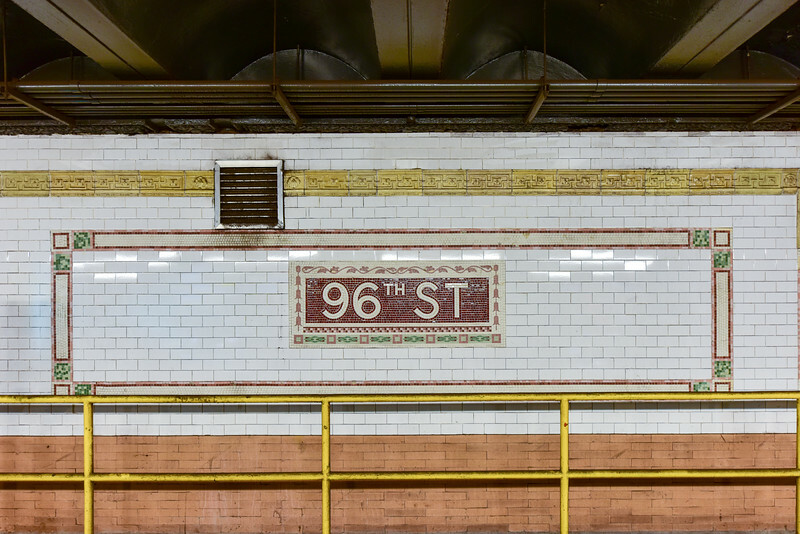 New York City - August 19, 2017: 96th Street Subway Station in the New York City Subway System on the 1/2/3 train line. 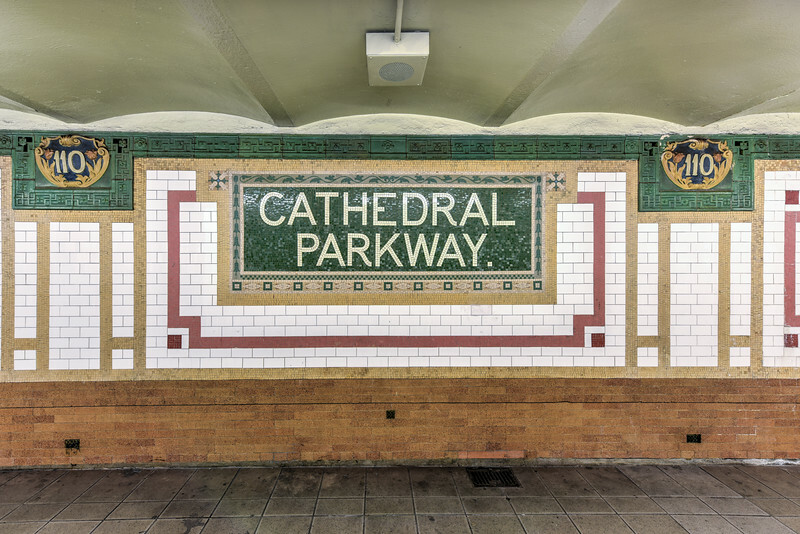 New York City - August 26, 2017: 110th Street - Cathedral Parkway Subway Station in the New York City Subway System on the 1 train line. 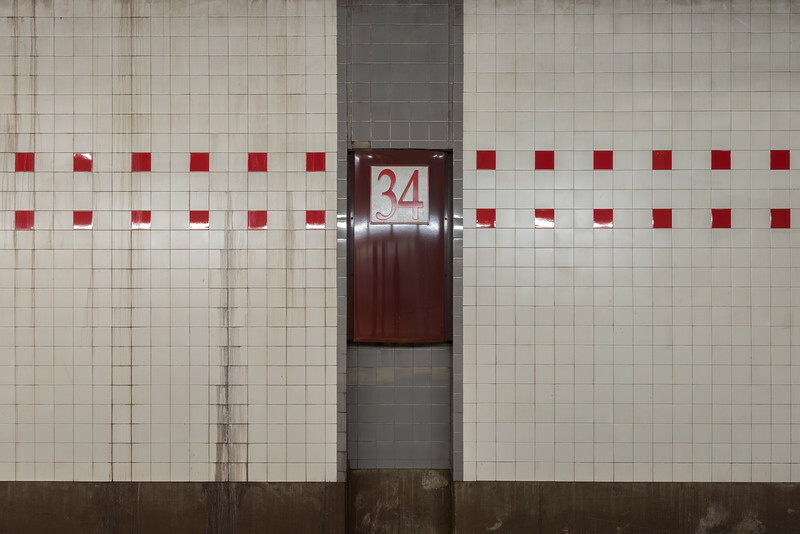 34th Street - Hudson Yards 7 train subway station which opened in September, 2015 in New York City. 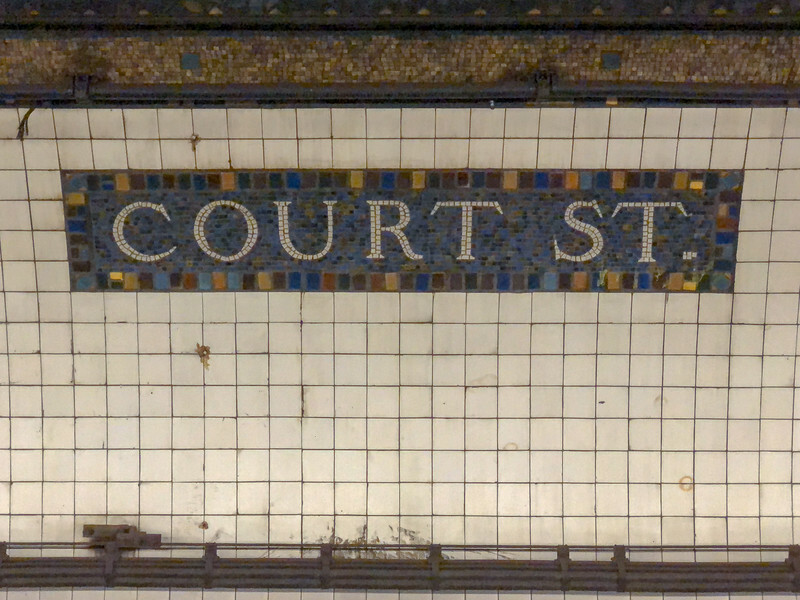 Sign for the Court Street Subway Station in the New York City subway system. 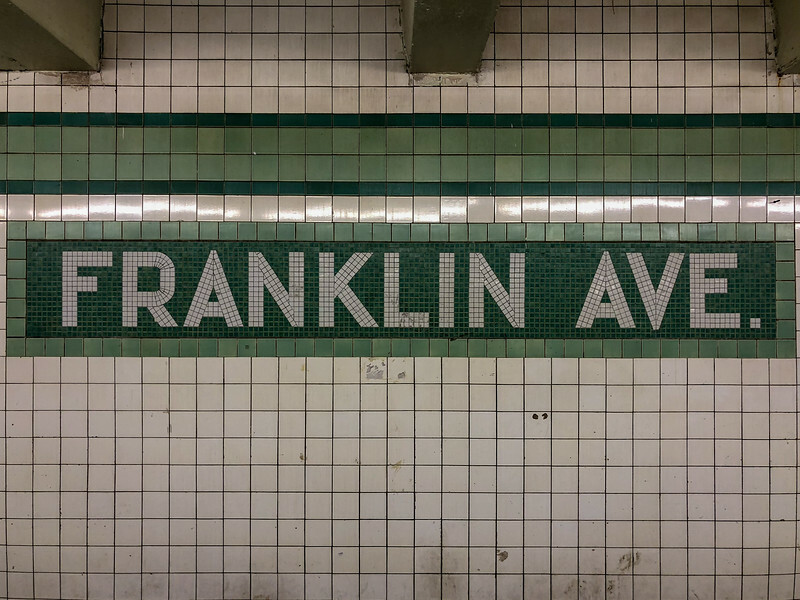 Sign for the Franklin Avenue Subway Station in the New York City subway system. 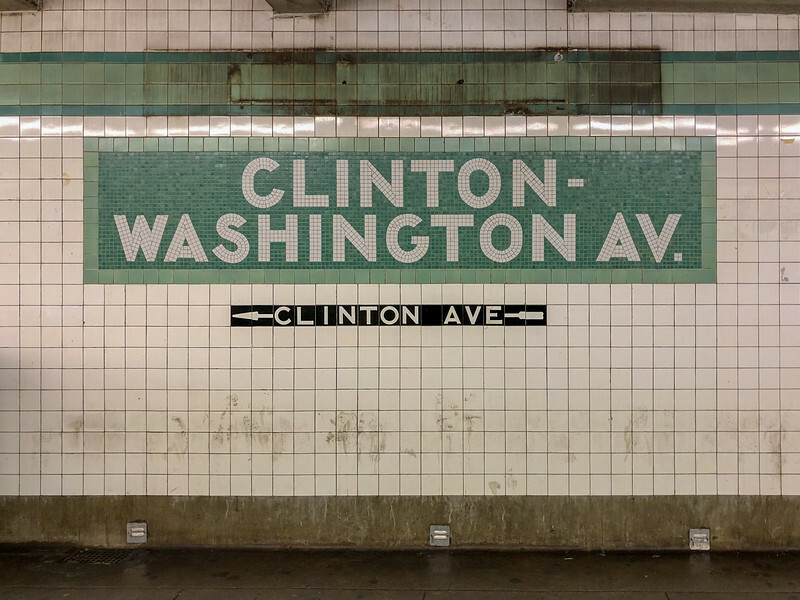 Sign for the Clinton-Washington Avenue Subway Station in the New York City subway system. 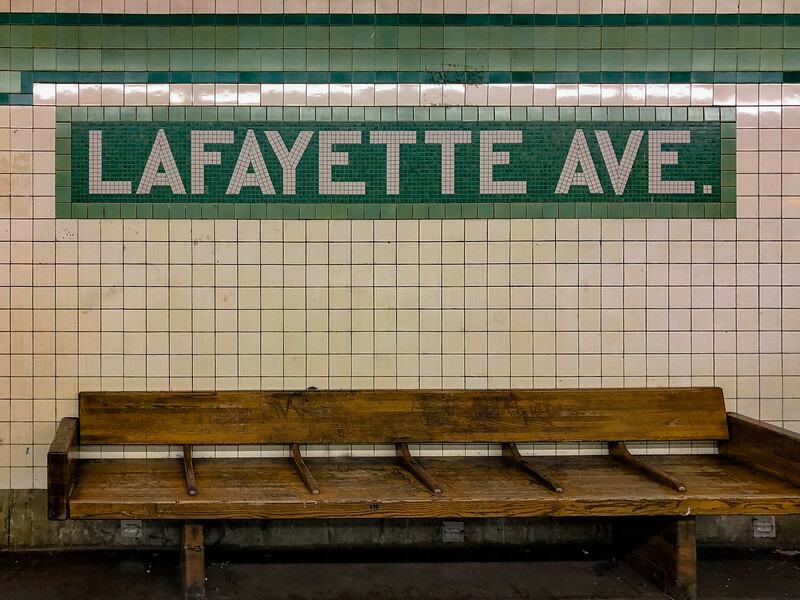 Sign for the Lafayette Avenue Subway Station in the New York City subway system. 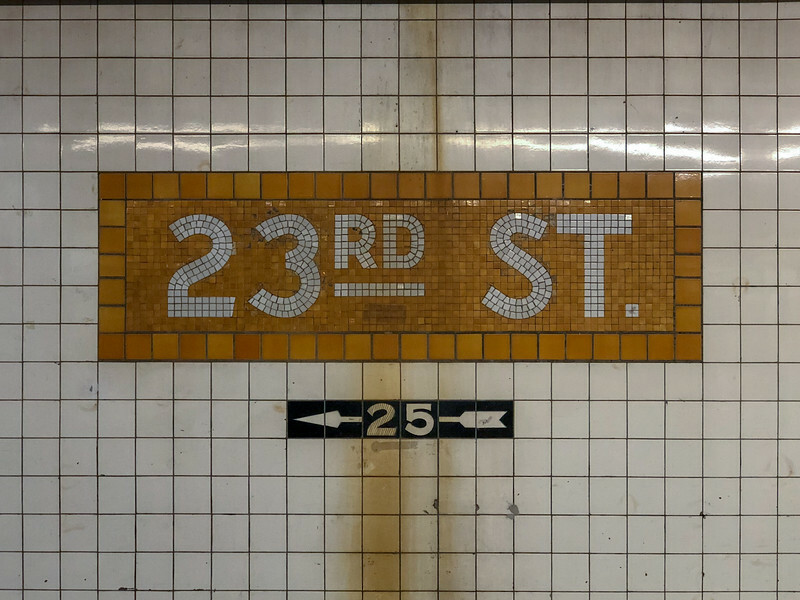 Sign for the 23rd Street Subway Station in the New York City subway system. 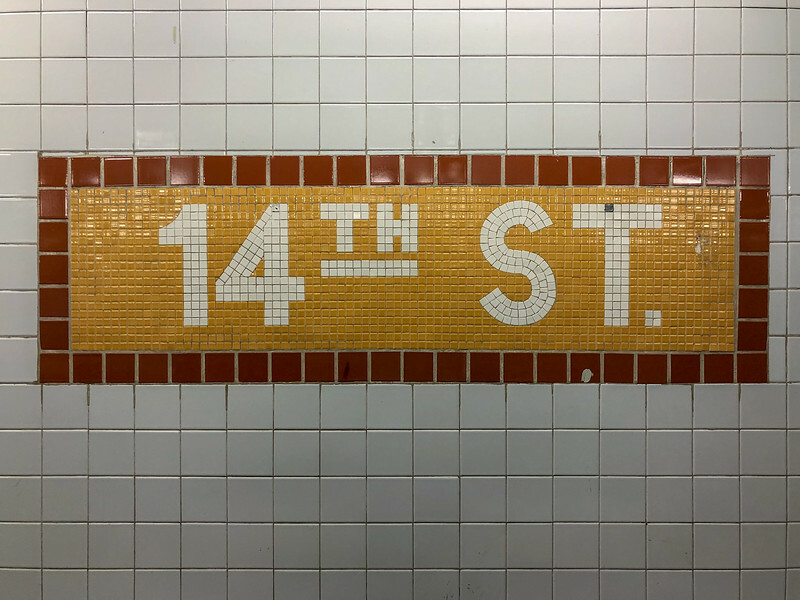 Sign for the 14th Street Subway Station in the New York City subway system. 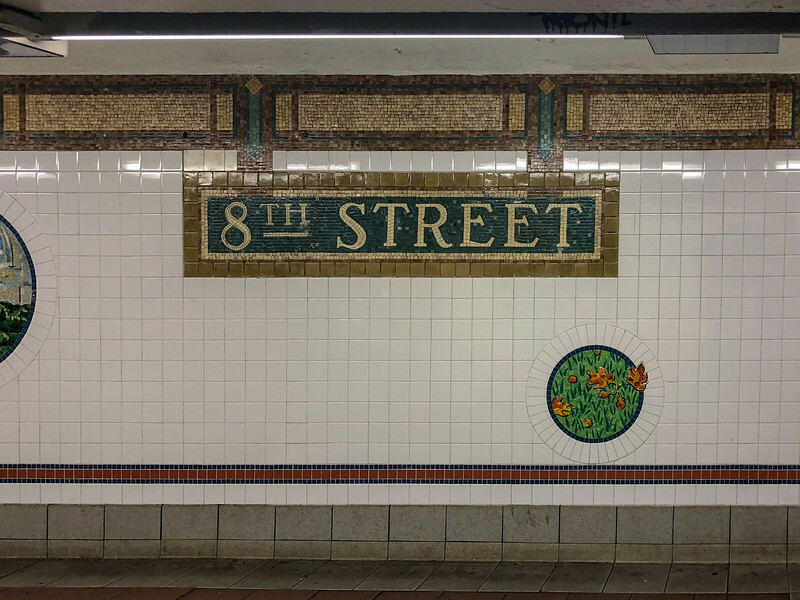 New York City - December 12, 2017: 8th Street subway station by New York University in New York City. 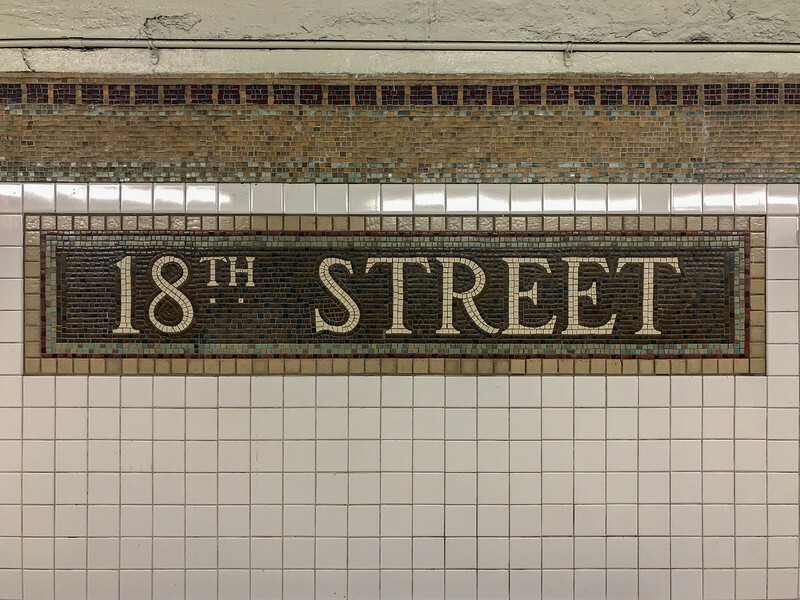 New York City - December 12, 2017: 18th Street subway station along the 1 Train in New York City. 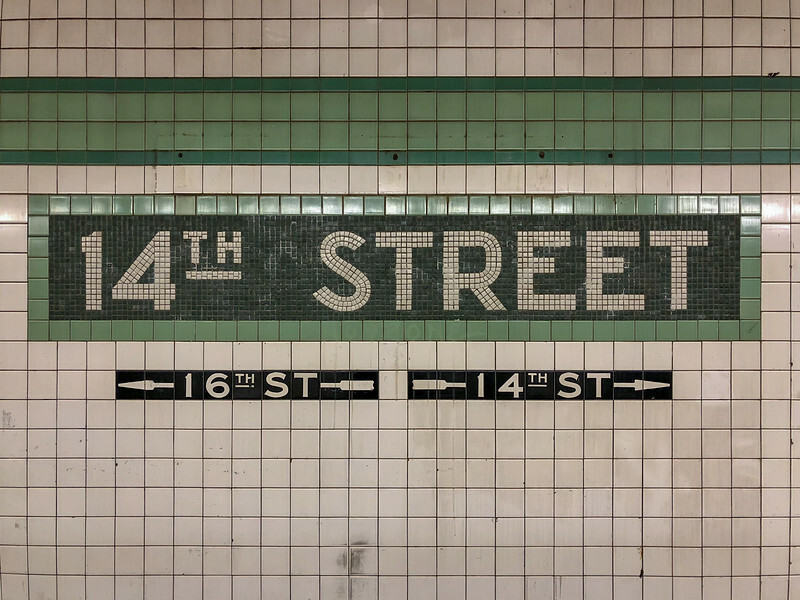 New York City - December 12, 2017: 14th Street subway station in NYC. 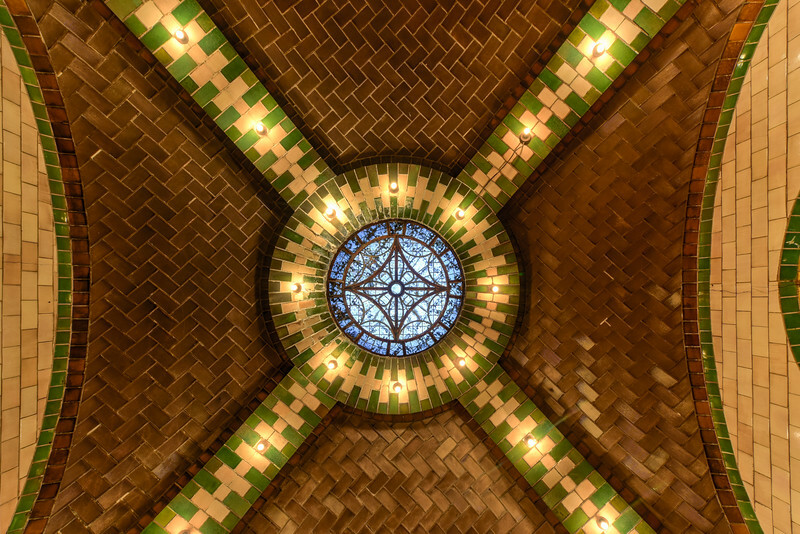 The underground station opened on December 15, 1940. 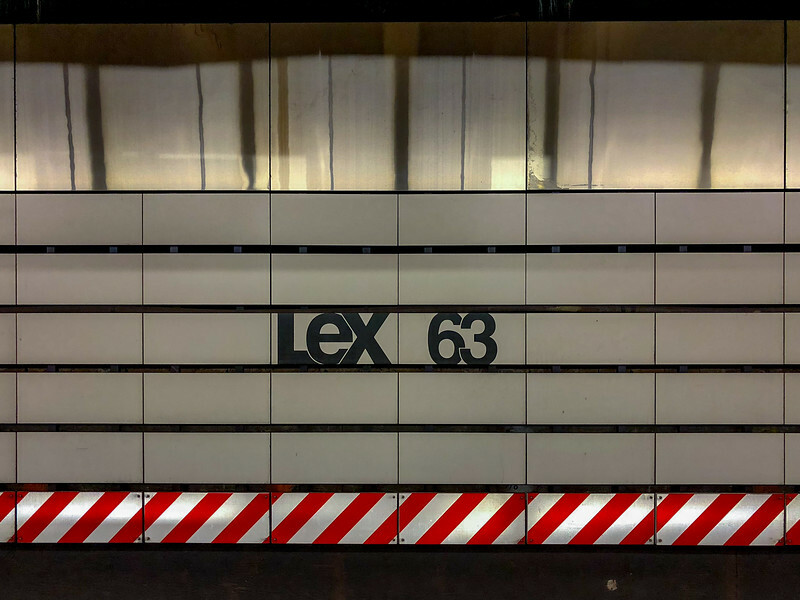 New York City - December 15, 2017: Lexington and 63rd Street subway station in NYC. 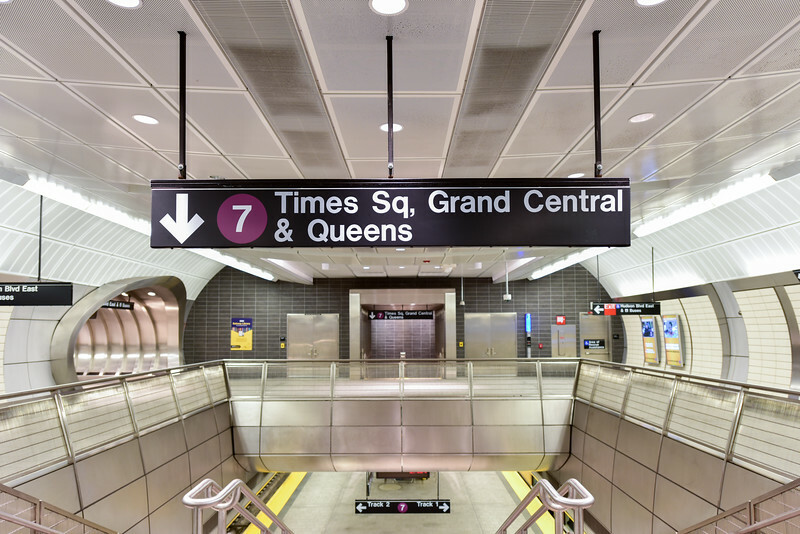 The station was recently renovated with the Second Avenue Line. 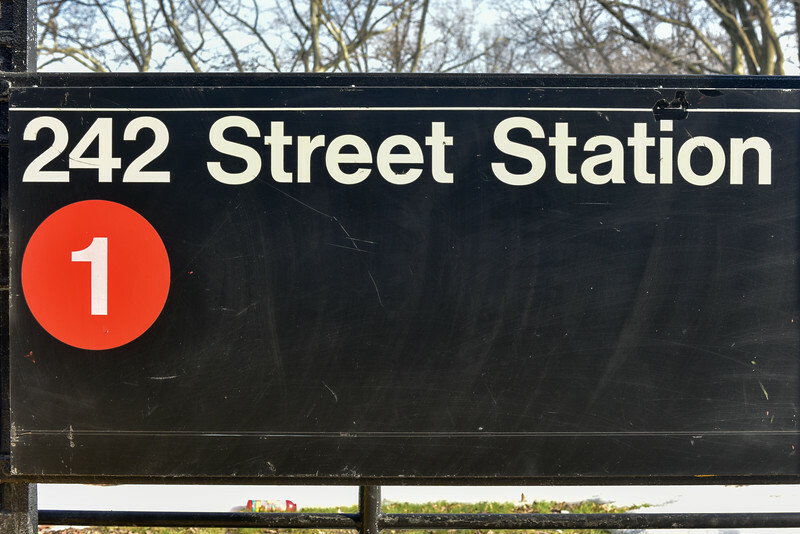 New York City - April 20, 2018: 42nd Street Times Square subway station along the eighth avenue line in New York City. 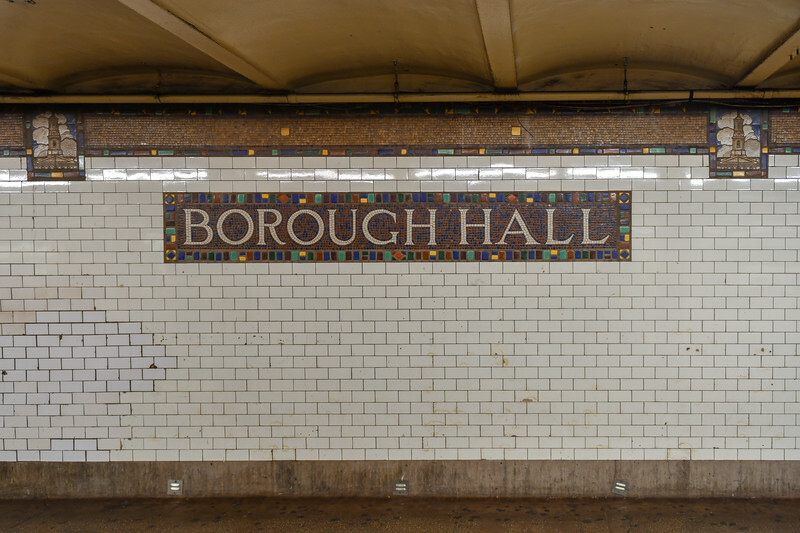 NEW YORK, NEW YORK - OCTOBER 27, 2014: Classic mosaic tile of the Fifth Avenue Subway Station, New York. 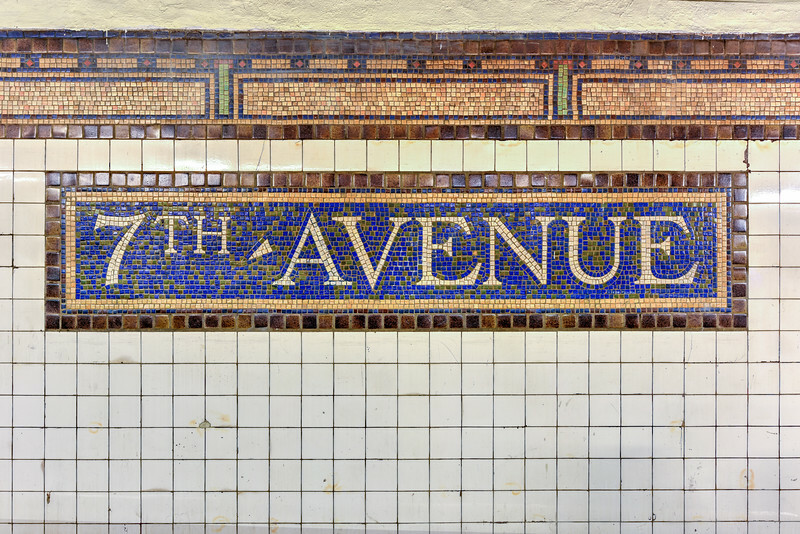 NEW YORK, NEW YORK - OCTOBER 27, 2014: Classic mosaic tile of the Fifth Avenue Subway Station, New York. 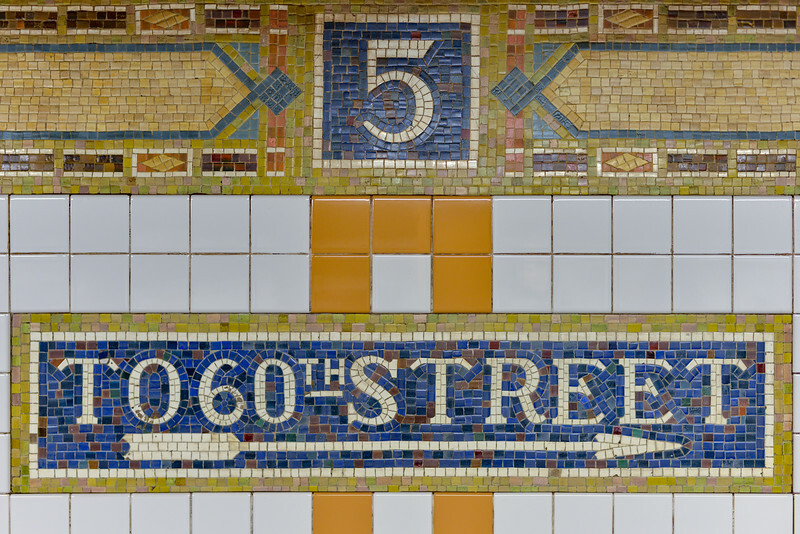 Sign showing exit to 60th Street. 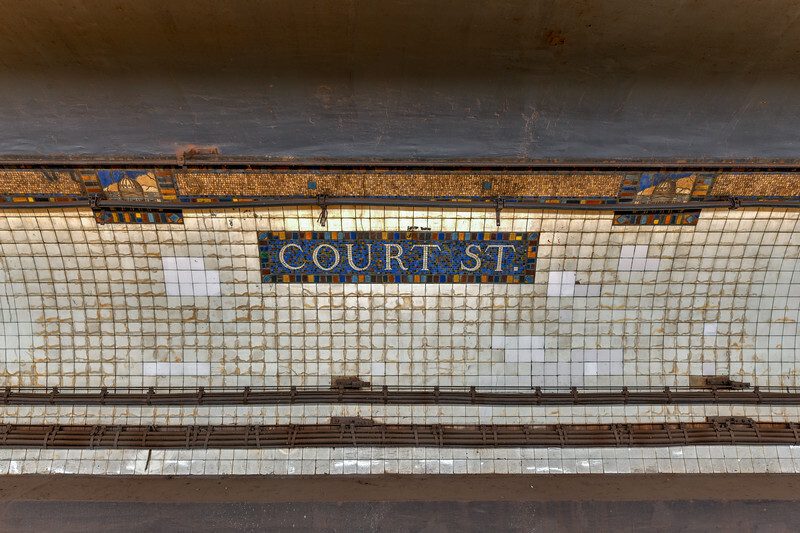 New York City - September 15, 2018: Sign for the Court Street Subway Station in the New York City subway system.